Ho-oponopono – is an ancient Hawaiian art of problem solving. Translated from the Hawaiian language word Ho-oponopono means “correct the mistake” or “make it right.” Ho-oponopono helps remove, neutralize and delete destructive program to become alone with the Divine consciousness, which is inherent in every human being, to merge with the flow of Abundance and get inspired. By downloading the book ‘Ho’oponopono Practitioner‘, you can find out more about Ho-oponopono. 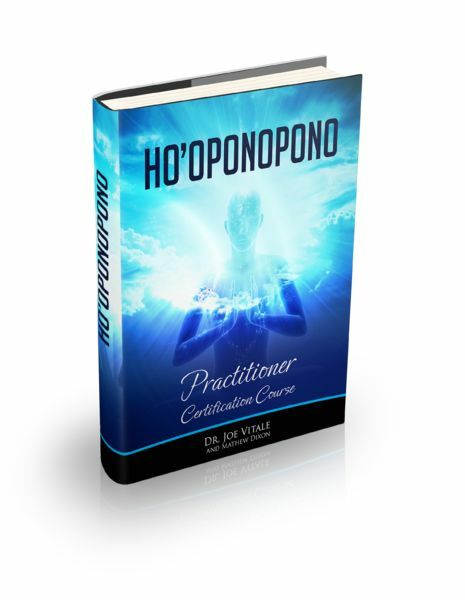 Moreover, this course will help you become a true professional in the field of Ho-oponopono. You will be considered certified and able to apply your knowledge in practice. Using the method of Ho-oponopono, you need to follow the simple steps. As many probably know, the world is disposed around each of us is crowded with all sorts of signals, smells, waves, hidden messages, encryption and incomprehensible way. An ordinary person can grasp and accept only a small part of it. The rest is a little noticeable, or altogether unnoticed. We must try to understand that the actions of our consciousness does not affect what is happening. Moreover, even the fact that you understand the sounds and it does not happen consciously, as is perceived on a subconscious level, so as not to overload the brain with unnecessary sounds, colors and smells. The only thing that happens consciously – choice. The next stage – the realization that the perception of something does not mean that it can be controlled. For example, you know that it will rain. You realize it, but the impact will not be able to. It still goes, and you only have the right to choose – to walk home from work and get wet, take an umbrella and get a little Moist or wait out the rain and come home after. Here it is necessary to understand their consent to obey the rules.